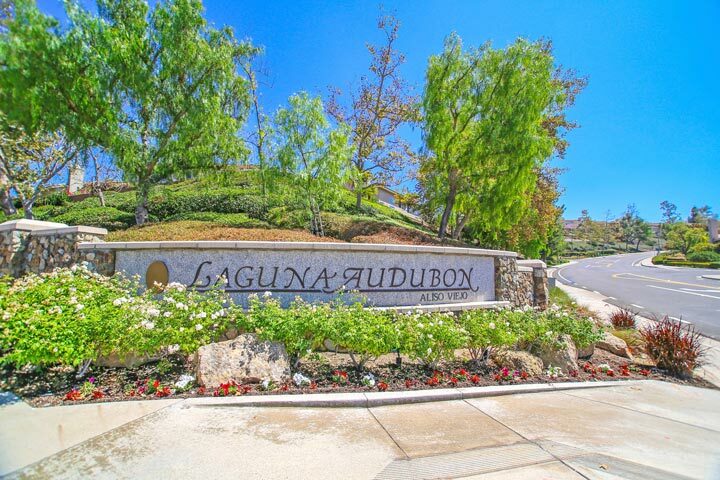 Seaway Collection Audubon homes are located in the coastal community of Aliso Viejo. The Seaway Collecition homes were built between 1990 to 1995 and feature two to three bedroom attached single family homes that range in size from 1000 to 2,020 square feet of living space. These are nice homes that can feature vaulted ceilings, attached two car garage, granite counters and an open floor plan. Below are the homes for sale in Seaway Collection - Audubon. Please contact us at 888-990-7111 with questions regarding this community and any of the homes listed for sale here. 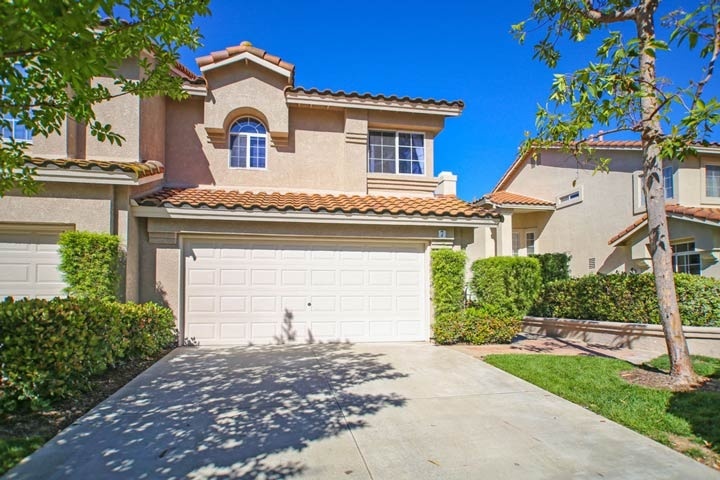 The Seaway Collection is ideally located off El Toro Road with easy access to the 73 freeway. The community is under a homeowners association with low monthly dues and an additional Mellor Roos tax required. These homes have the look and feel of a detached single family home even though they do share a common wall with the neighboring house.